Prepare to experience pure adrenaline. Feel the wind in your face and butterflies in your stomach as you fly full speed at 200 meters above the river, among the treetops, enjoying the majestic scenery surrounding canopy river, a place where adventure has only one name and the special guest is you. Our expedition begins by flying the Sierra Madre Mountains on zip lines, hanging bridges, singing lines and big leaps of action. As you Rappel a natural wall or 27 meters high and 24 meters free fall where you feel your pulse to the fullest. 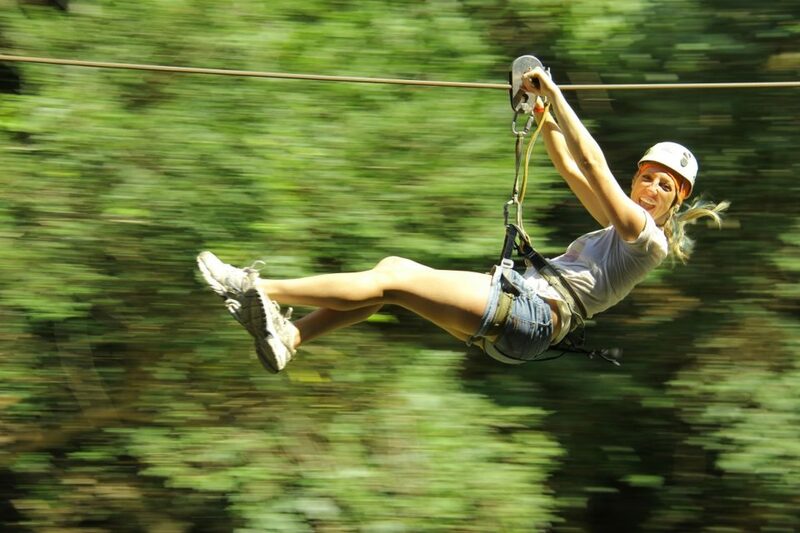 We’ll make you feel like Tarzan and Jane, you can even scream, while flying across the river hanging from a Line … you will feel great emotion. 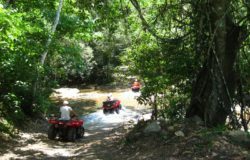 Dare to ride an ATV and discover unknown trails, in the stunning Sierra Madre. Admire the scenery from our mountains to the river canyon, where we’ll enjoy the waterfall “el salto” and springs that nature has given us. Come live an adventure, where the adrenaline will feel the excitement of this tour. Dare to ride a RZR and discover unknown trails, in the stunning Sierra Madre. Admire the scenery from our mountains to the river canyon, where we’ll enjoy the waterfall “el salto” and springs that nature has given us. 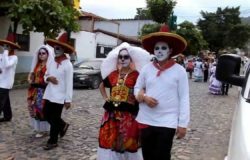 The beginning of our adventure, we will walk in a circuit of 2 km to deepen in the mountains of the Sierra Madre Occidental, in a wonderful way to explore the extensive flora and fauna unique in the region, as the variety of orchids, Coapinole, parota, among others, covering the Sierra Madre Mountains. 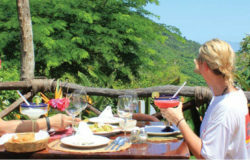 Admire the species of parrots and macaws in their natural habitat that your expert guide will explain along its route. Then take a break in the oasis offered by the Cuale River where you will have the opportunity to swim and cool off for a moment and then hike back. 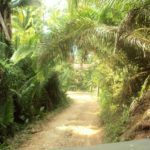 For those who prefer more fun exploring the mountains of the Sierra Madre, the unique flora and fauna. Adventure tour to through the famous “Tiger Cave” where the expert guide will explain the story. We continue on course riding the wonderful natural set that is located in the middle of the river, where you can take stunning pictures by following the path until you reach the incredible “el salto” where you have the opportunity to swim in the large pool that nature offers. Then take a break for a moment before we begin our return. This is perfect ride to discover the unique suttle up to an adventure tour to the river banks of Cuale River. 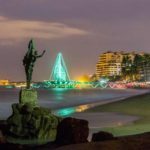 If you are planning on going on a tour in Puerto Vallarta, this eco-tour company are an excellent option, for more information, contact us +52 322 222 0560.